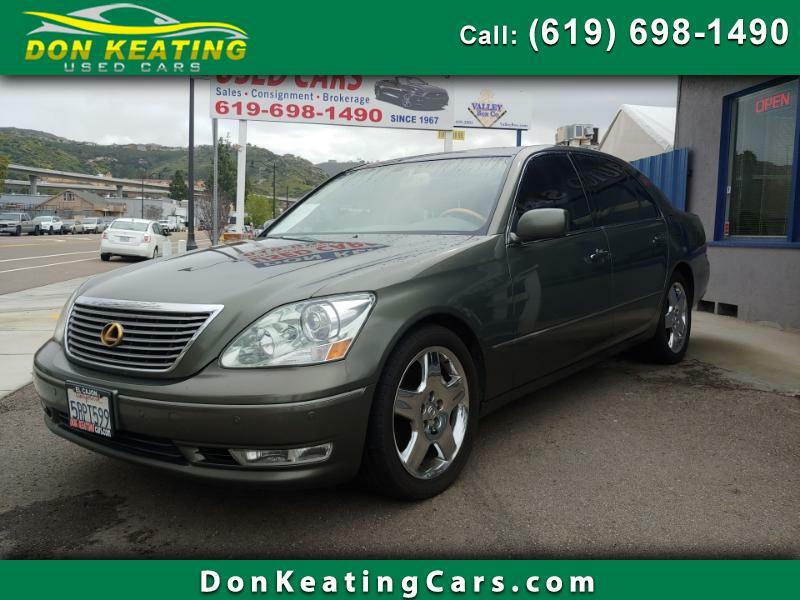 View our inventory from Don Keating Used Cars in Santee, CA. We are easily located on 10559 Prospect Avenue in Santee, CA. Our business plan is simple. We treat the customer right every time we come into contact with them, and the rest falls right into place. We are a family owned and operated business, and have been in business since 1967, and we have no plans of going anywhere anytime soon. We carry all makes, models, years and types of vehicles, ranging from your "get back and forth to work" vehicle at the bottom of the price chain, all the way up to your prestigious top of the line luxury vehicles. We also carry classic cars. So, if there is a specific vehicle you're looking for, our locating staff will be happy to assist you. Every vehicle sold by us goes through an extensive mechanical inspection before it's even introduced to our retail location. We spend an average of $1500 in reconditioning each vehicle, just to make certain that the vehicle you're purchasing from us is not only safe, but ready for you to use worry free, on a daily basis. Please feel free to stop by anytime, meet our staff, and check out our inventory. 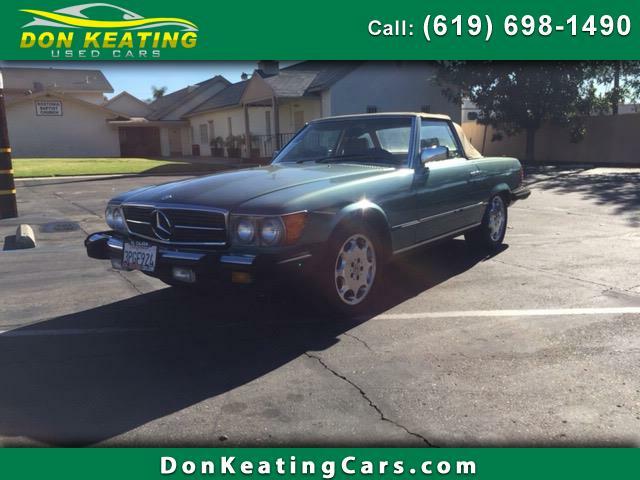 Sign up now to receive Don Keating Used Cars emails with exclusive promotions and offers!